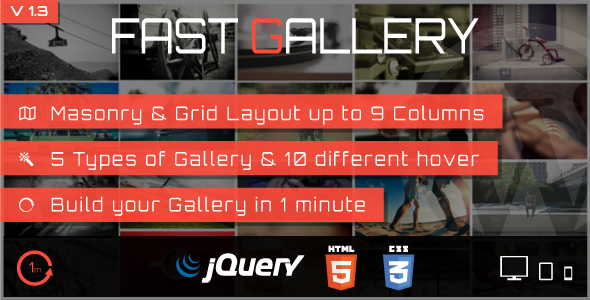 Everest Gallery is the most versatile WordPress gallery plugin tailored with amazing features and spectacular designs. 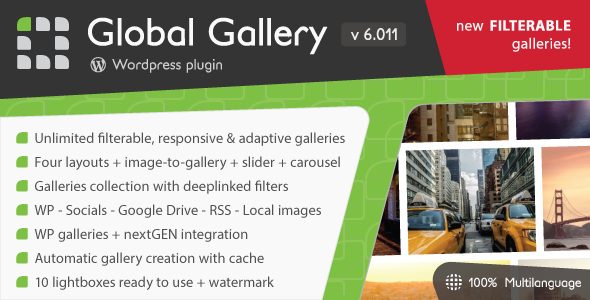 It is the ultimate gallery plugin that supports audio, video, images, posts, instagram and mixed gallery. It offers tons of multiple options with flawless functionalities. 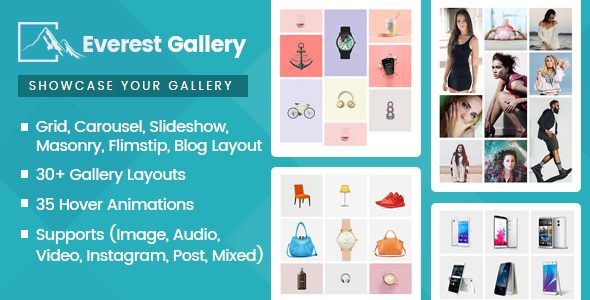 Add many as gallery items as you like, quick edit and manage them however you want. 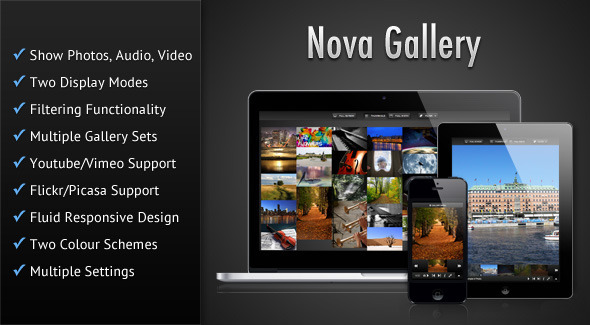 100% Responsive Themes Design. 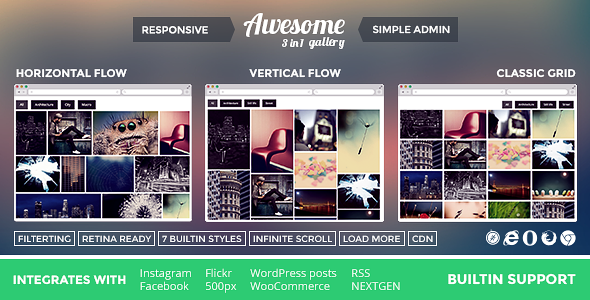 100% Responsive Admin Design. Language [ English – Arabic ] RTL. Easy installation process. Easy Control Panel. Multiple Categories. 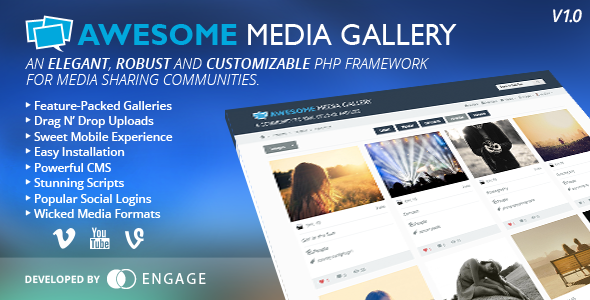 Upload Multiple Images In One Post. Used Mega Template System v2.0. Used TinyMCE System v4.0.11. Used Creative Upload Plugins Pro v2.0. Multi Pagination. Used Change The Date Format. Used Change The Default Items Category. Used Change Items Per Page. Used Water Mark Photos. Page screenshot Gallery. 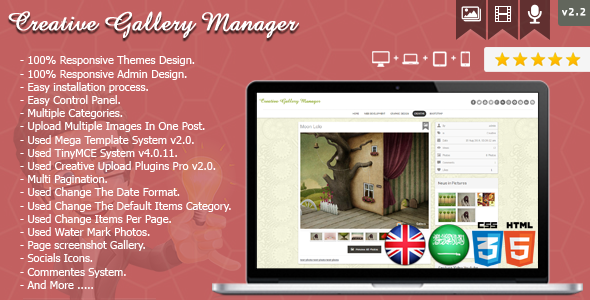 This is an Advanced image gallery, fully controlled by the CMS. No more xml files, image folders, image resizing, thumb making, by hand image uploading. 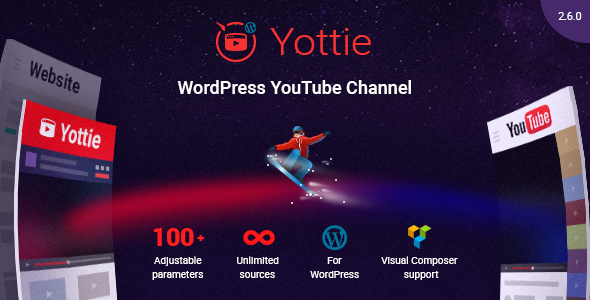 All of this you can do with the CMS. Just play with the options yourself, refresh the gallery, and see how the changes affects it. 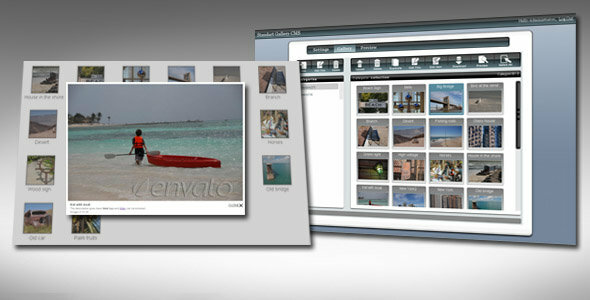 You can play with the images too (create/delete/rename categories, upload/delete/rename images). Don’t worry, you are not harming the preview. 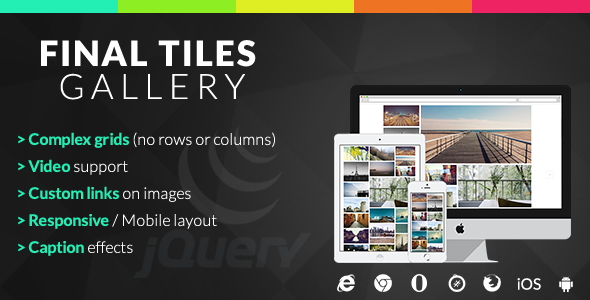 jQuery framework used product showcase / banner rotator with multiple transition effects.